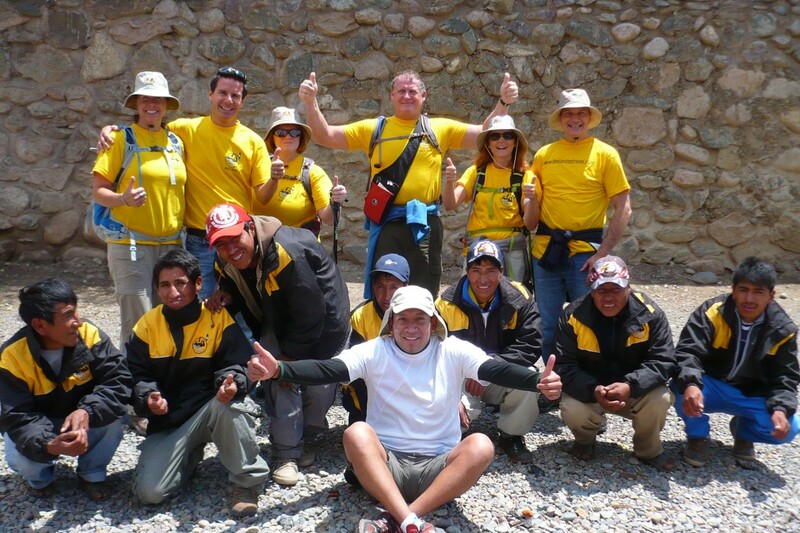 An active itinerary in an ideal location, taking advantage of Peru’s varied terrain. 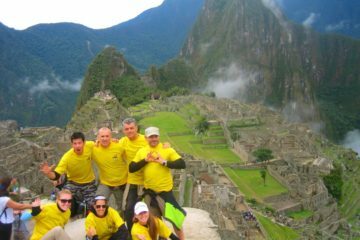 Enjoy the vibrant city of Cusco, the colourful Sacred Valley and the chance for all the family to the trek the Inca Trail. Day 1 Fly to Lima. 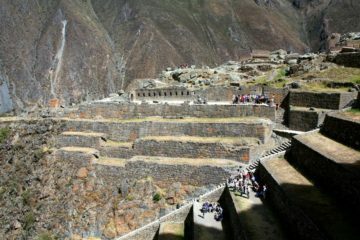 Day 2 Fly to Cusco. Day 3 Cusco sightseeing, mountain biking descent in foothills around the city. Day 5 Explore Sacred Valley, Pisac market. Day 7 Mountain bike to Ollantaytambo. 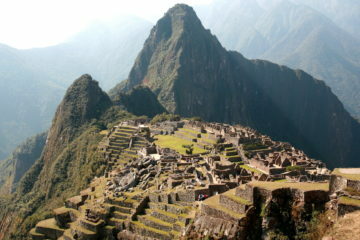 Day 12 Machu Picchu; return to Cusco. Day 13 Free day in Cusco. Day 14/15 Return to Lima; overnight flight to home. DEPARTURE TIME Please arrive at least 2 hours before the tour.